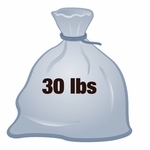 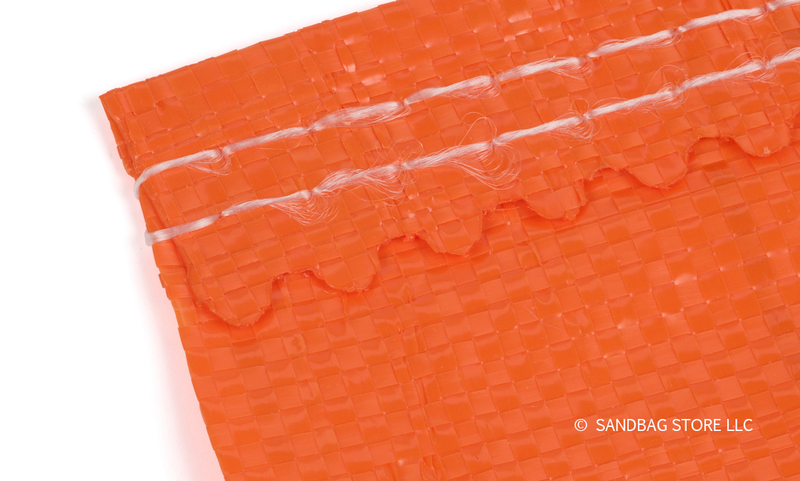 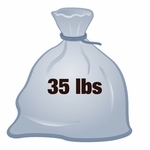 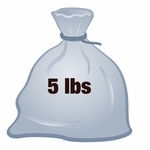 Home > Standard Sandbags > Poly Sandbags > Poly Sandbag, Heavy Duty Orange 1,000 pk. 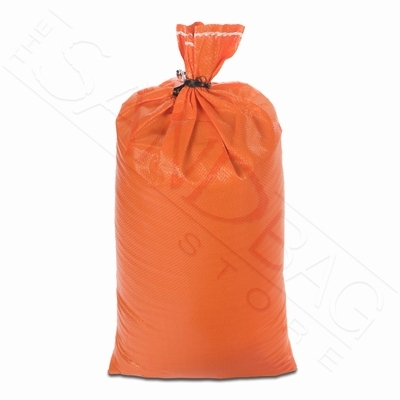 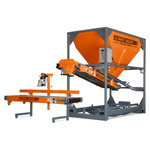 Poly Sandbag, Heavy Duty Orange 1,000 pk. 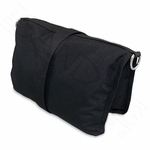 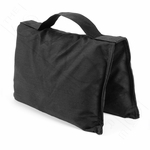 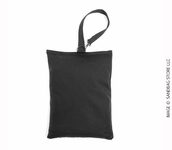 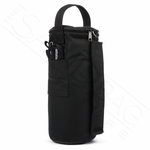 The most durable poly sandbag on Earth! 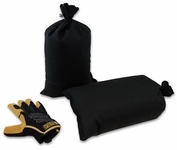 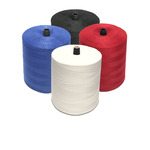 Our HD Poly Sandbags are constructed of heavy duty tubular woven poly fabric with a double stitched bottom seam and a hemmed top opening. 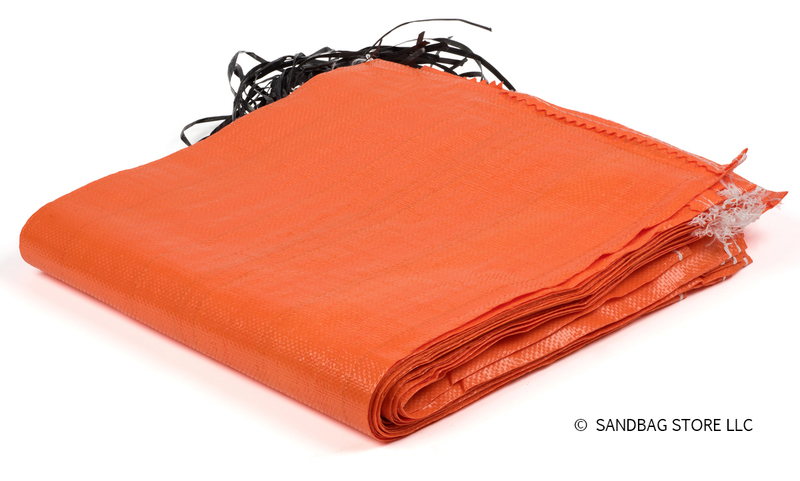 These sandbags are three times thicker than standard sandbags and have the longest UV life of any poly sandbag ever made: an astounding 4,000 hour rating! 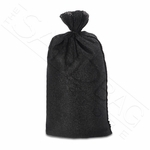 Fill the bag with up to 50 lbs of sand or stone, seal with attached tie strings, and use the bag for 2 years without the worry of UV damage. 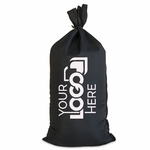 Designed to withstand high impact forces, this bag is great for traffic control companies who need a sandbag that can withstand numerous vehicle run-overs. 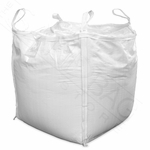 Our HD Poly Sandbag is also an EPA compliant BMP for erosion control, boasting four times the life of a standard 1600 hr poly sandbag. 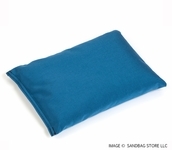 People who are tired of constantly replacing cheap sandbags can look no further than the HD Poly Sandbag for their projects. 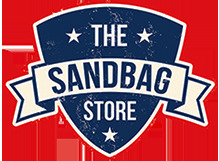 Note: Shipping offer only valid in Lower 48 States.